Run, run as fast as you can! Take a sweet and smart look at the science behind a favorite holiday pastime—gingerbread houses! Expert bakers, architects, designers, and construction firms worked together to build towering sculptures to marvel at—and vote for! Who was the most creative? Which is a feat of tasty engineering? You decide! A festive event for all-ages, Gingerbread Adventures is holiday fun for the entire family! Featuring hands-on activities, science demos, festive decorations, and one-of-a-kind sculptures, Gingerbread Adventures is sure to become your new favorite holiday tradition. This yearly event combines biology, technology, engineering, architecture, and physics in artistic creations that showcase the innovation, ingenuity, and diversity of Portland's food scene and creative talent. Hands-on activities include origami sphinx folding, decoding hieroglyphs, and "build-it-yourself" food science workshops. Looking to keep the festive fun going all day long? After a visit to Gingerbread Adventures, make sure to check out other holiday happenings around the museum. 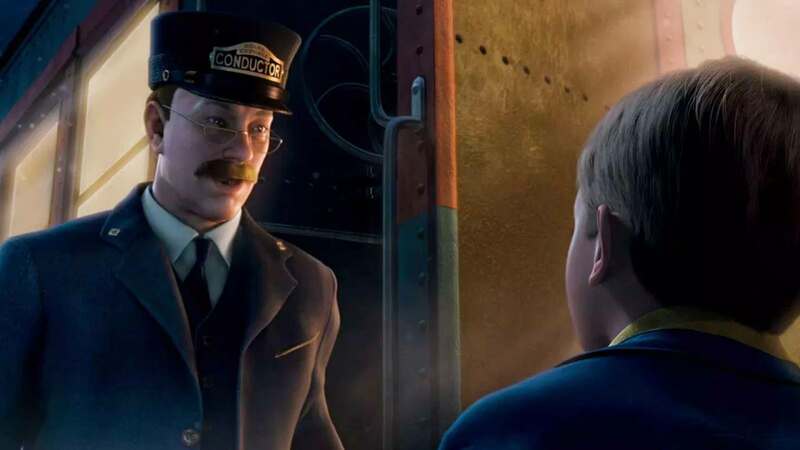 Watch snowflakes float down and feel the train rumble when The Polar Express arrives on the largest screen in Portland! Based on the award-winning children's book, this enchanting story chronicles a young boy's extraordinary train ride to the North Pole. Last showing on December 27. Experience your favorite seasonal tunes with your friends and family like never before! 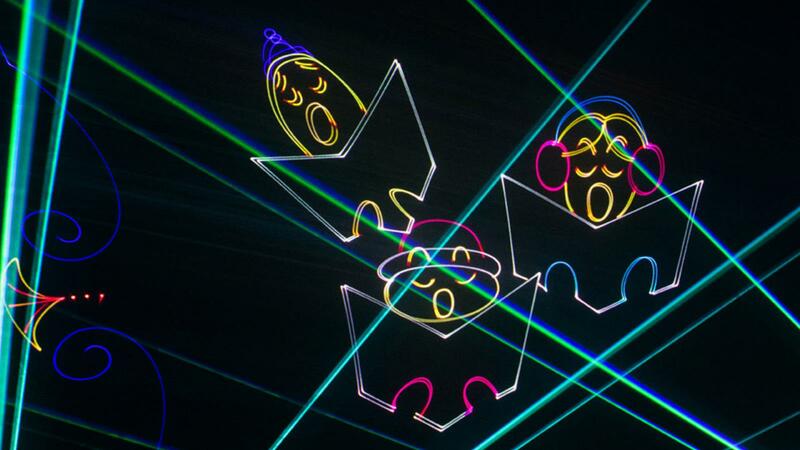 With full-color lasers and cutting-edge image quality, Laser Holiday Magic is sure to keep the holiday spirit alive. 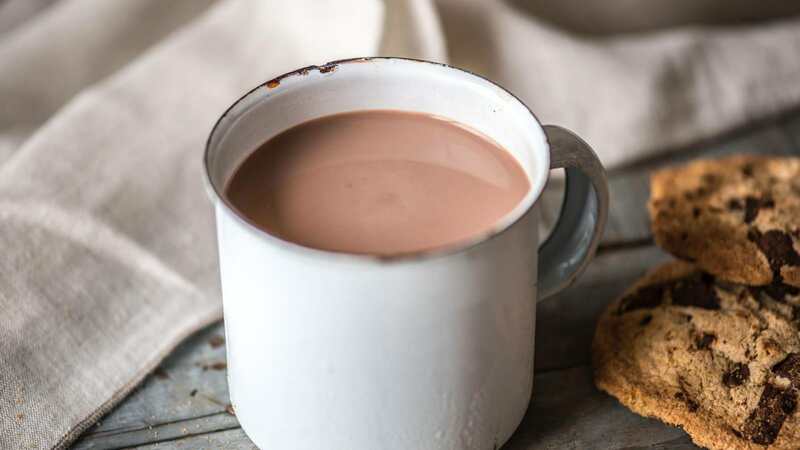 Beat those cold winter-weather blues and stay warm and cozy inside the museum while sipping a cup of specialty cocoa. 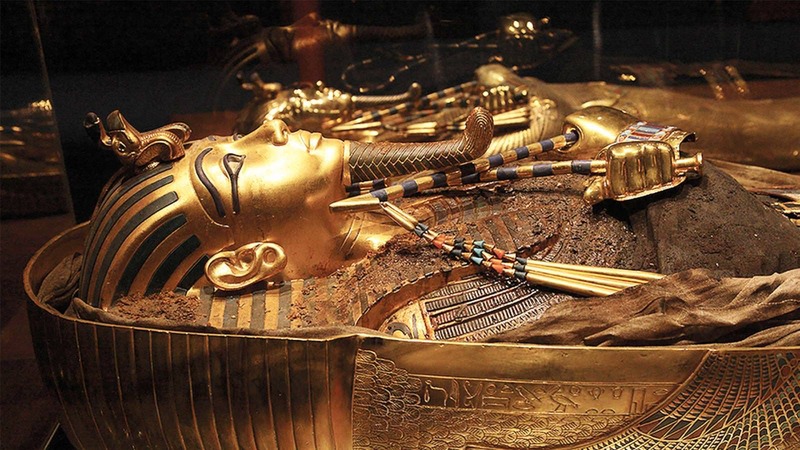 Embark on a thrilling expedition into the history of ancient Egypt to experience the treasures of Tutankhamun and his famous tomb chambers, exactly as they were when discovered in 1922 by archaeologist Howard Carter. Gift the experience that lasts all year.